At BookMartialArts.com, we firmly believe that the only way to achieve excellence is through cooperation and that the path to greatness is along with others. That’s why we are honored to say that we share the path with these fantastic martial arts partners who constantly motivate us to be better everyday. We’re grateful to walk this road together! Pro MMA Now has been serving the mixed martial arts community since 2008 by helping promote up and coming fighters and keeping readers updated with all the latest from the world of MMA and combat sports. 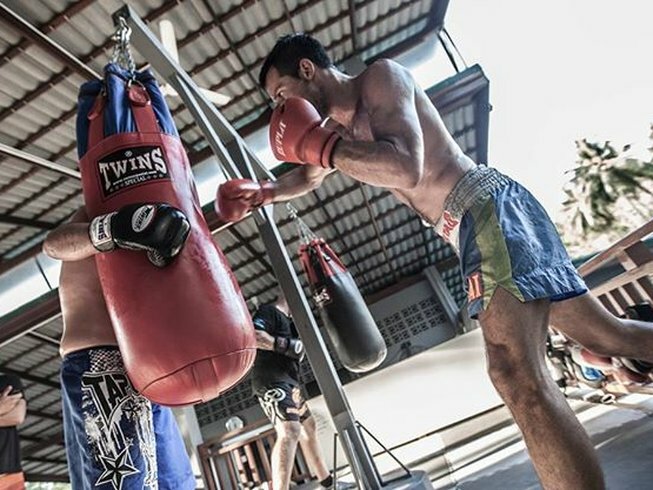 If you’re looking for the hottest Muay Thai News, updates, videos, event's cards, Muay Farang is the place to be. 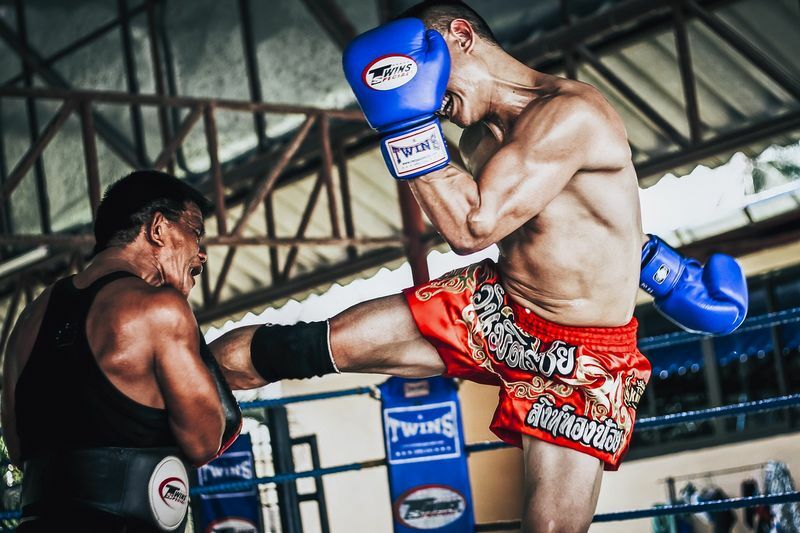 This awesome website also promotes Muay Thai / Kickboxing fighters all over the World. BlackBeltWhiteHat is a MMA, Fitness & Nutrition blog written by Drew Griffiths BSc, MSc. The blog offers everything from UFC predictions, training articles to information & insights on technical fight breakdowns. Awakening Fighters is a company dedicated to promoting female fighters and martial artists. 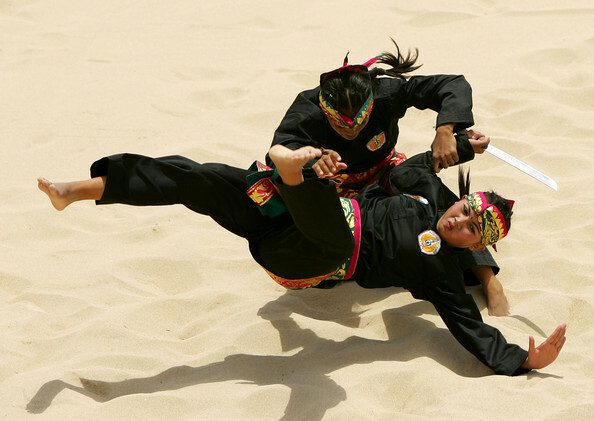 They host the largest and most comprehensive database of female martial arts athletes in the world. The female fighter database serves as a vital tool for those within the industry and a fun place for female fight fans to find information on their favourite athletes. Awakening also maintain a global monthly female fight fixtures listing. Little Black Belt chronicled Melanie’s (the woman behind the blog) quest for the ultimate accessory, a black belt in taekwondo (as opposed to a little black dress). 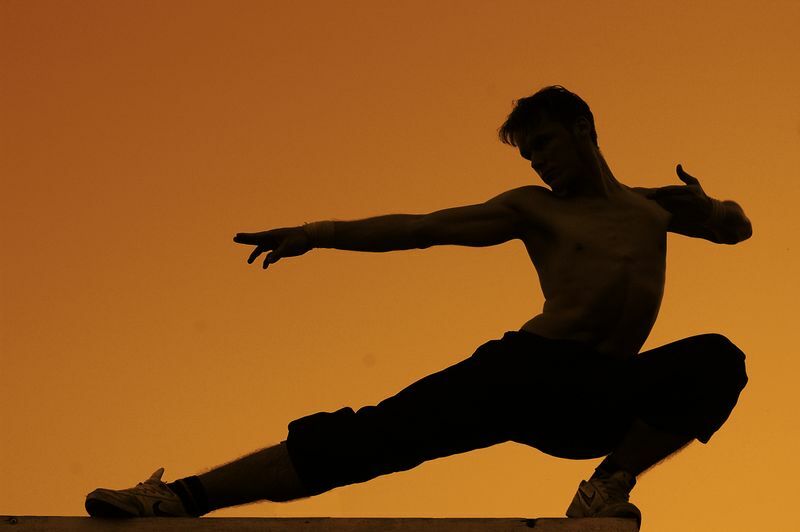 The blog is a celebration of how martial arts can grow a person mentally and emotionally, as well as physically. 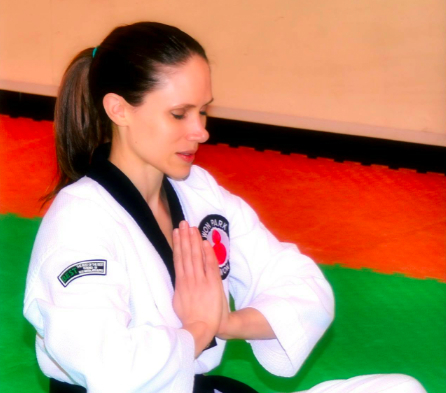 Taekwondo teaches such valuable life lessons about confidence, self-development, relationships, and how to handle challenges that I wanted to share what I was learning with the world. Interested in becoming a media or blog partner? Reach out to us at [email protected], we look forward to hearing from you! Check out BookMartialArts.com’s blog to read great posts on martial arts.